Thanks to the massive box office success of Deadpool 20th Century Fox is seriously considering making Wolverine 3 R-rated. 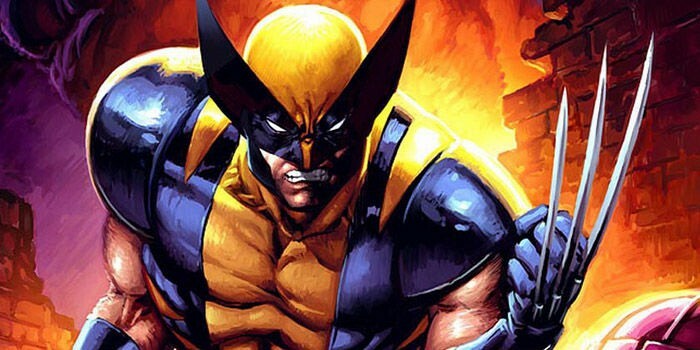 The movie is reportedly the last time Hugh Jackman will play the Clawed-One. 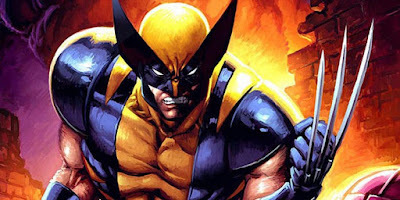 A recent rumor also suggests the story will be based on the "Old Man Logan" comic book series. Will Wolverine 3 Be Rated R Or PG-13?